Hydrogen is the simplest and most common molecule known to exist. Because of that, it is a part of almost every other substance, such as water and hydrocarbons. Hydrogen is also found in biomass, which includes all plants and animals. 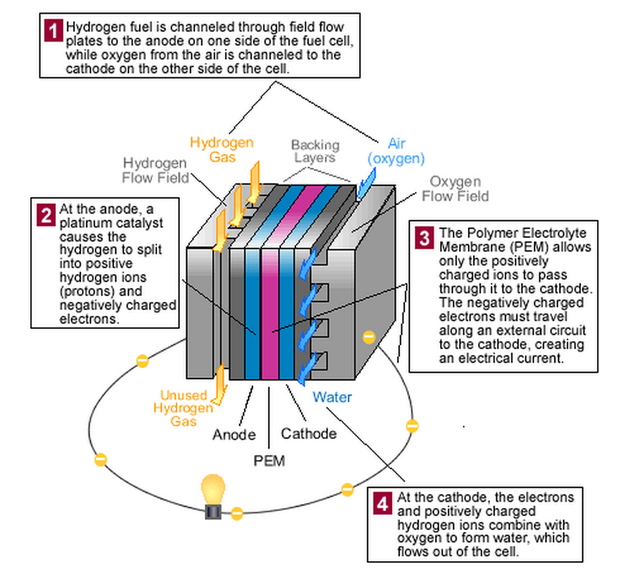 Intelligent Energy has produced more than 2,000 patents related to fuel cells, which it has used to create batteries for cars and a portable recharger called the Upp. The Upp is a mini-hydrogen fuel cell that charges any USB-compatible mobile device, including smartphones, tablets, portable gaming consoles or digital cameras.